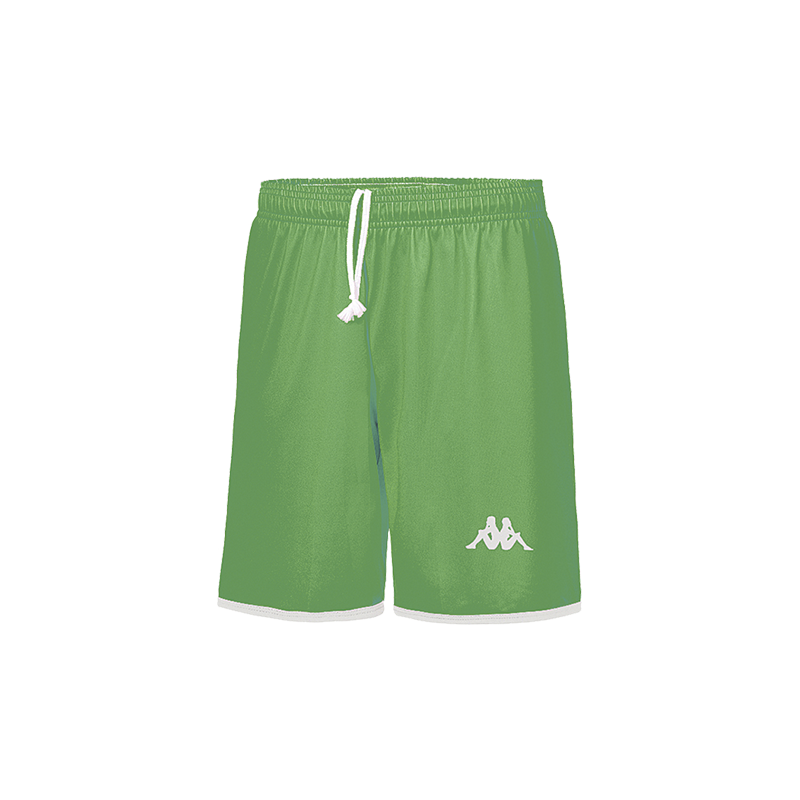 Norcia basketball shorts provides long-lasting comfort and natural freedom of movement for matches. 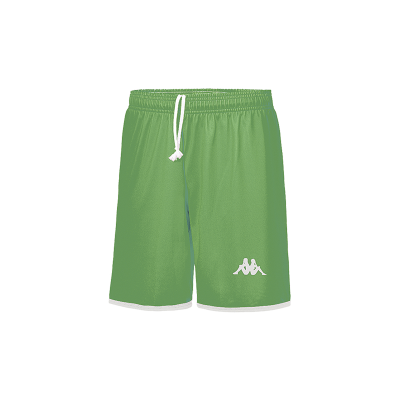 Basketball shorts, printed logo on the left leg, belt with integrated drawstring. Composed of a material specifically treated to evacuate humidity.